Conventional financing including VA and FHA available. You own the land so there is no space rent. 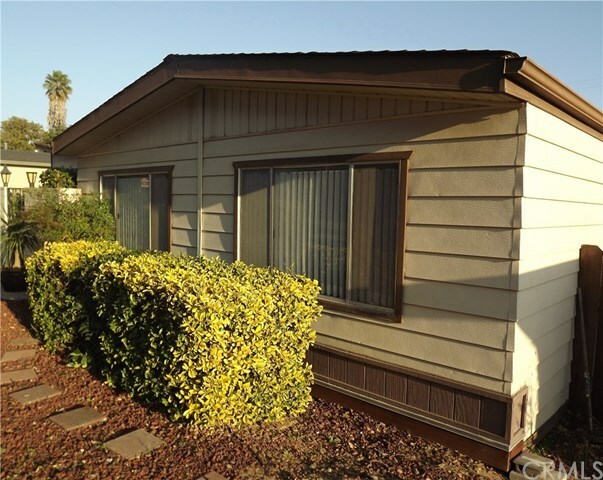 Triple wide, 2/2, oversize single garage, RV parking, 2 covered patios, secluded and private. Spacious interior, kitchen opens to family room. Family room has a large corner desk that stays. Dining room in living room. Sellers are moving out of state to be close to family.